Dan Benardot, PhD, RD, LD, FACSM, is full professor at Georgia State University (GSU). He received his doctorate in human nutrition and health planning from Cornell University in 1980 and is a registered and licensed dietitian. 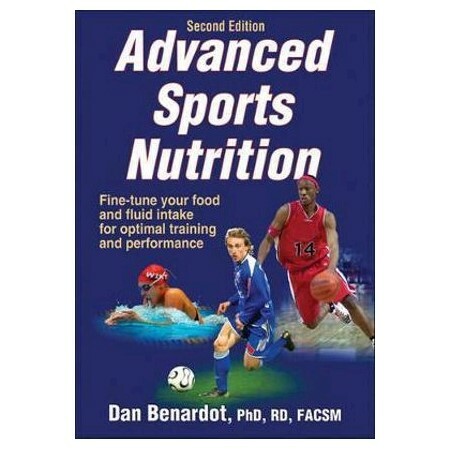 Benardot's primary area of expertise is sports nutrition, with a research emphasis in energy balance and nutrition issues related to young athletes. He cofounded and directs the Laboratory for Elite Athlete Performance at GSU.